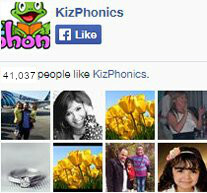 This page was set up so that you can easily find our phonics listening materials by type and level. 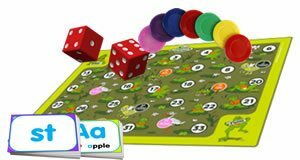 You will find our phonics listening which go with our worksheets for teaching preschoolers and kindergartners. 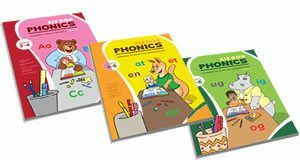 You will find our phonics listening which go with our worksheets for teaching kindergarten level 1. You will find our phonics listening which go with our worksheets for teaching kindergarten level 2. 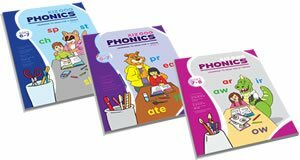 You will find our phonics listening which go with our worksheets for teaching first grade level 1. You will find our phonics listening which go with our worksheets for teaching first grade level 2. You will find our phonics listening to go with our worksheets for teaching second grade level 1.